TV in the way you want to. Broadband satellite is an alternative to conventional broadband cable systems. This is particularly useful for homes and premises in areas that are not able to receive fibre broadband, possibly due to location. We can install and set up your broadband satellite system if you already have one due to a house move or relocation of premises. Ace4digital have installed fibre satellite dishes on builders cabins in the middle of a site, to a music festival in the middle of a field.. Call or email for further details. 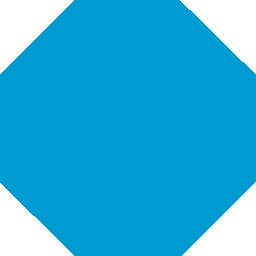 We at ace4digital are sky independent engineers. We have the experience, expertise and training to carry out almost any installation. There are many advantages of using ace4digital above sky’s own installation team. We can usually attend your property on the same day of your initial contact; can enter your loft and keep your visible cable runs to a minimum. In addition to this we carry out special height installs as well as discrete dish installations. Whether you are moving home, looking for a new dish install or require a service on your existing system; we at ace4digital can attend your needs. Many of our customers have been advised by sky themselves that an install is impossible due to trees or line of sight issues. Give us at ace4digital a call and we can attend a FREE site survey – NO OBLIGATION. 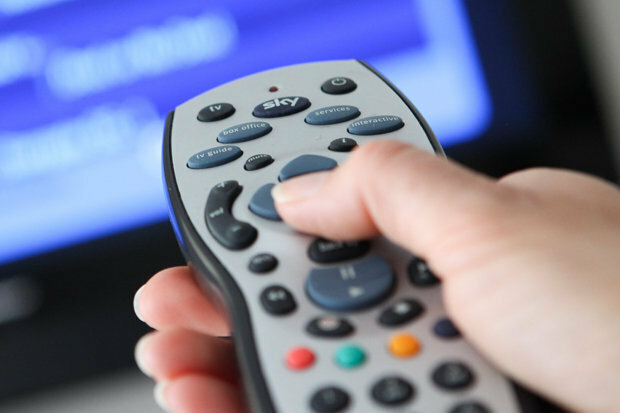 FREESAT offers an alternative to traditional aerial systems and subscription TV. 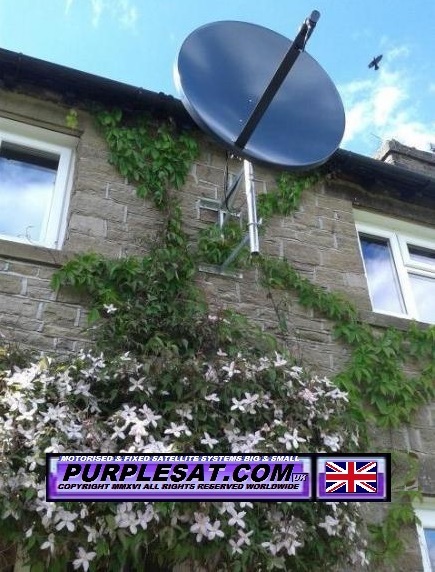 Using a 45cm satellite dish (same as sky) we can install a FREESAT dish almost anywhere; from caravans to stately homes. FREESAT is a perfect choice for HD TV with no monthly subscription fees. Ace4digital can supply and install the dish and cable for your existing receiver or we can provide the complete system to meet your personal requirements. Call for more information or a FREE site survey and quote today. Ace4digital are satellite experts. We can provide European satellite signals and channels from almost anywhere in the world. UK, Italian, French, German, Spanish, Dutch, Greek, Turkish, Polish, Romanian, Lithuanian, Arab, Bulgarian and many more. Motorised dish installs are available for multi lingual customers providing many satellite signals from a single satellite dish – FREE quote and site survey available on request or email for further information.